This year’s book club will feature stories from the Adirondacks and other nearby places. Our first get together will be April 12 at 5PM. 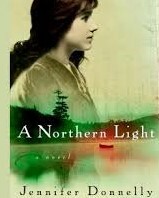 The book we will read is “A Northern Light” by Jennifer Donnelly. 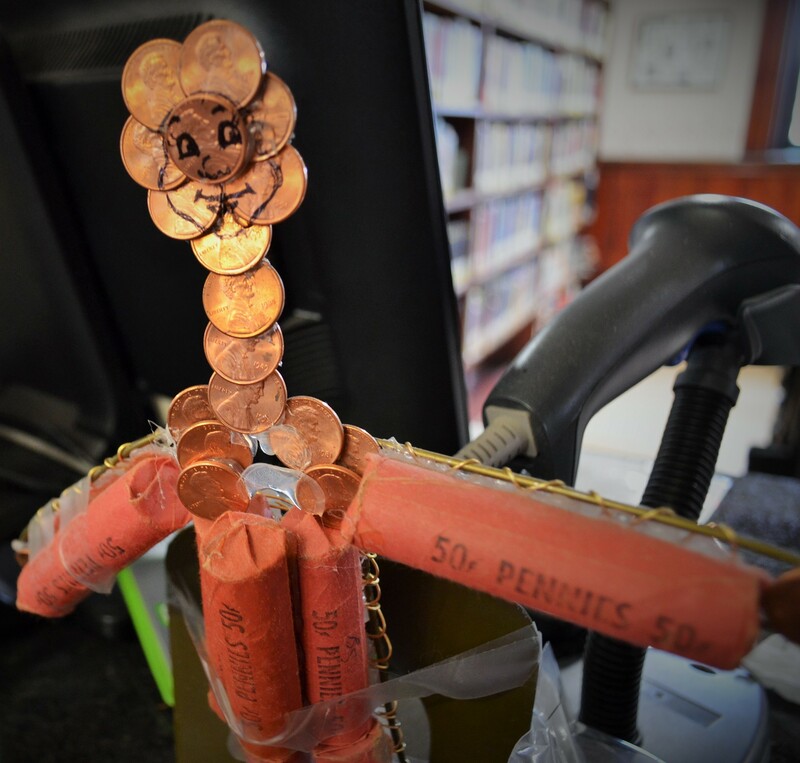 Order your copy through the library catalog, or call/come in to the library. Goodreads says: “Sixteen-year-old Mattie Gokey has big dreams but little hope of seeing them come true. Desperate for money, she takes a job at the Glenmore, where hotel guest Grace Brown entrusts her with the task of burning a secret bundle of letters. But when Grace’s drowned body is fished from the lake, Mattie discovers that the letters could reveal the grim truth behind a murder. The group can decide during that meeting how often we will meet and what books we will be reading the rest of the year.